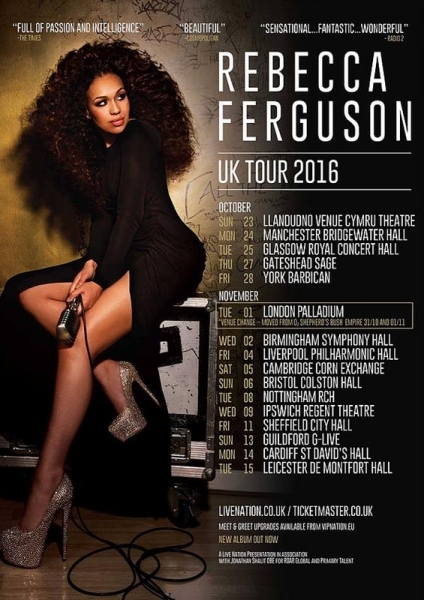 Rebecca Ferguson has had her fair share of public troubles since she was runner up to Matt Cardle in the 2010 series of the X Factor, including the difficulties of being a single working mum, dealing with depression and suffering the emotional fallout of a failed relationship whilst she was pregnant with her third child. But last night she graced the stage of the Royal Concert Hall looking and sounding every inch the star that she has become. Supporting her on this tour is Max Restaino, who with his band delighted this crowd with songs from his debut album, The Time It Takes, with Give Me All Your Loving being a particular favourite. On this showing, this young man has quite a career ahead of him. 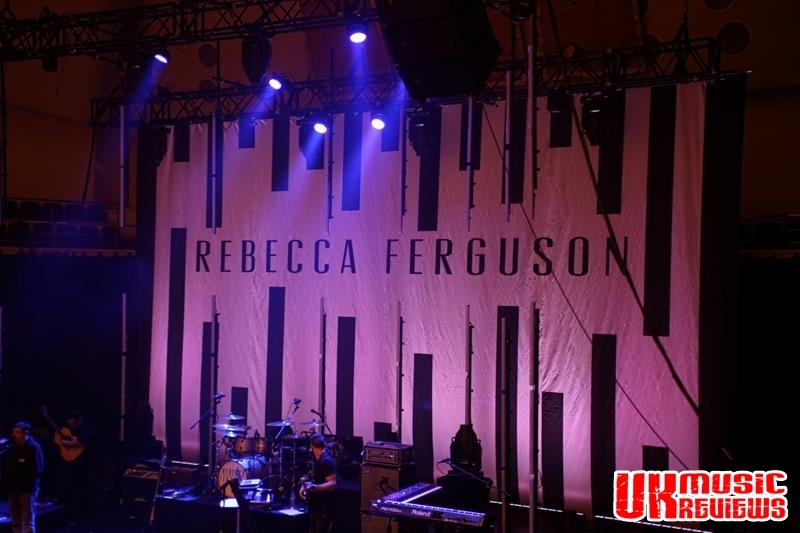 With a set list that rightly favoured Ferguson’s latest album Superwoman, there were also divine songs from her debut album, Heaven and 2013’s Freedom. 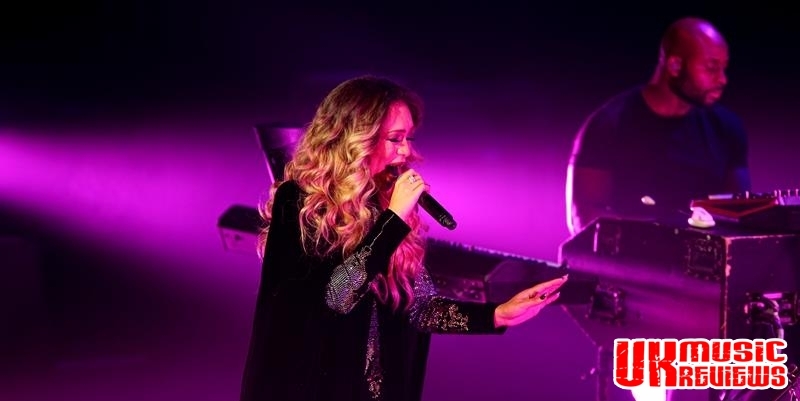 With an elegant restraint and vulnerability in her voice, it was a shame that sometimes it was hard to hear but when she was heard it was mesmerising. With Oceans, I’ll Meet You There and Superwoman showcasing her unique vocals, Ferguson has clearly come a long way from those awkwardly shy moments that are reminiscent from her talent show days. Addressing the crowd in a thick Liverpudlian accent which is a complete contrast to her singing voice, she owned the stage. She delivered exuberant anthems Mistress, Stars, and Don’t Want You Back, and old songs Diamond To Stone and My Best. Finishing with Chaka Khan’s I’m Every Woman which had everyone in the Royal Concert Hall up on their feet, together with her stunning version of Bones, which brought her rapturous applause. 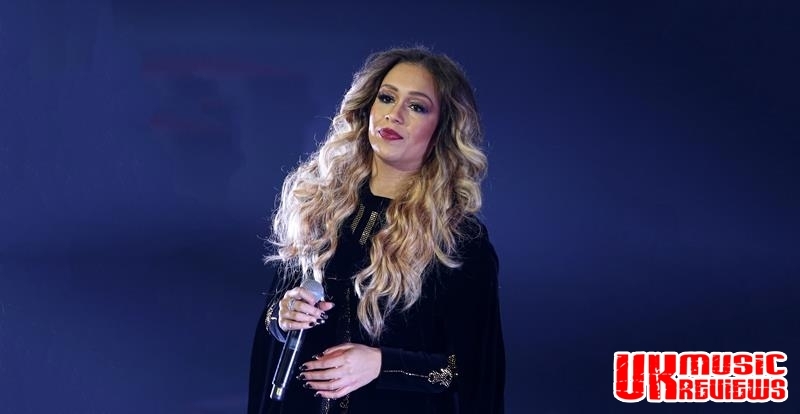 With her sweet disposition and an elegant, vintage soul voice, this performance showed that Rebecca Ferguson is back on track.